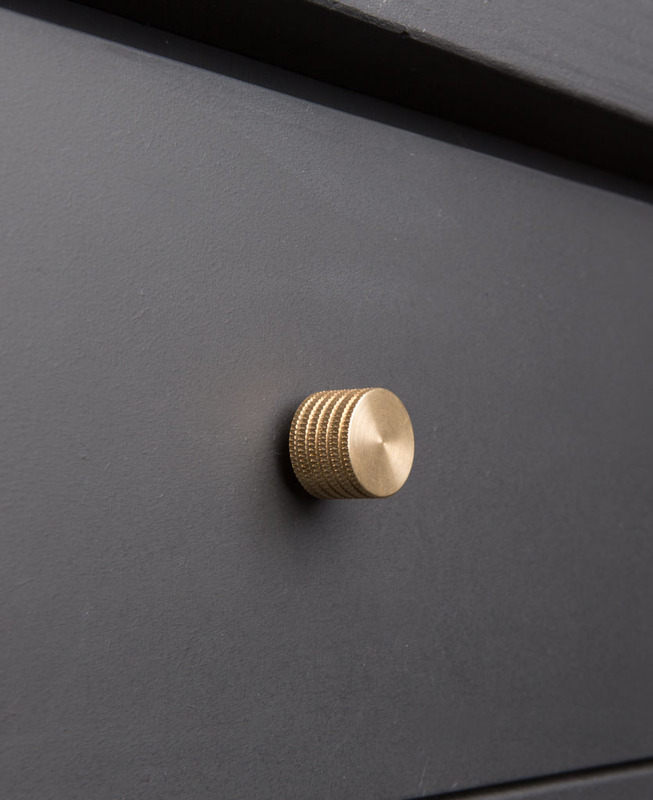 Our avant-garde large kitchen drawer knobs are luxe-industrial knobs that are perfect for using on kitchen drawers & cupboard doors. 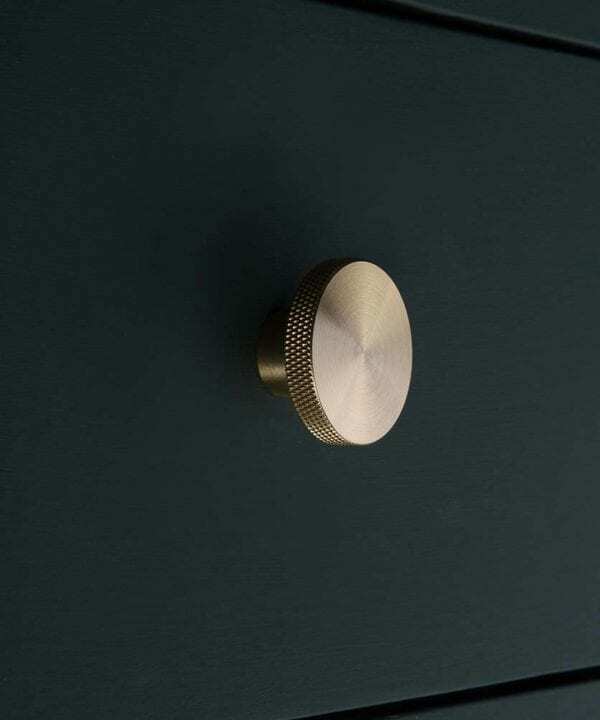 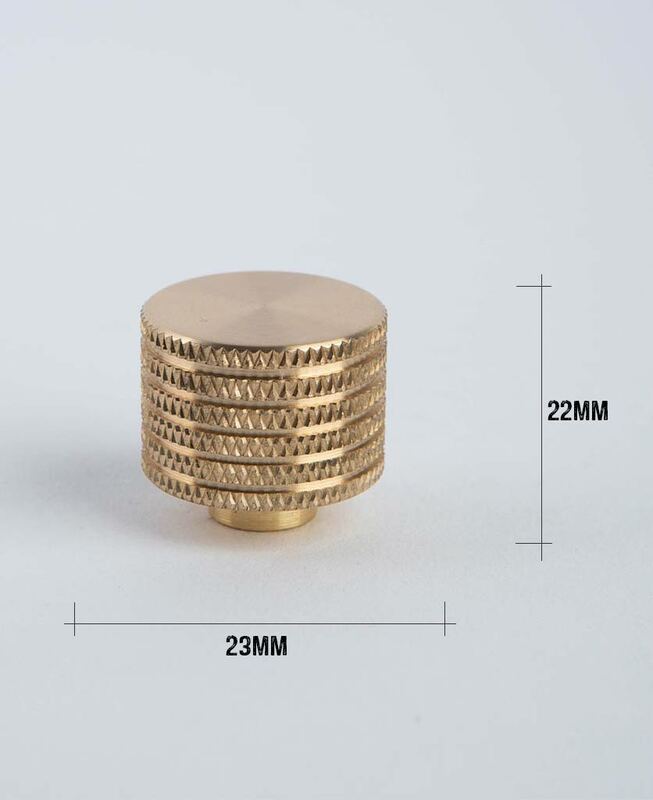 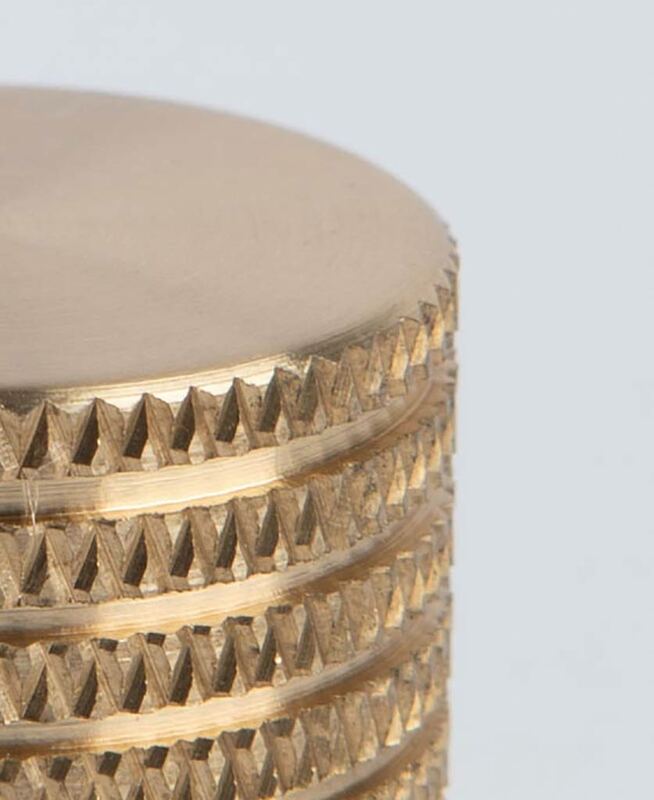 With a rugged knurled pattern around the outer edge, this solid brass knob has a real industrial vibe to it. 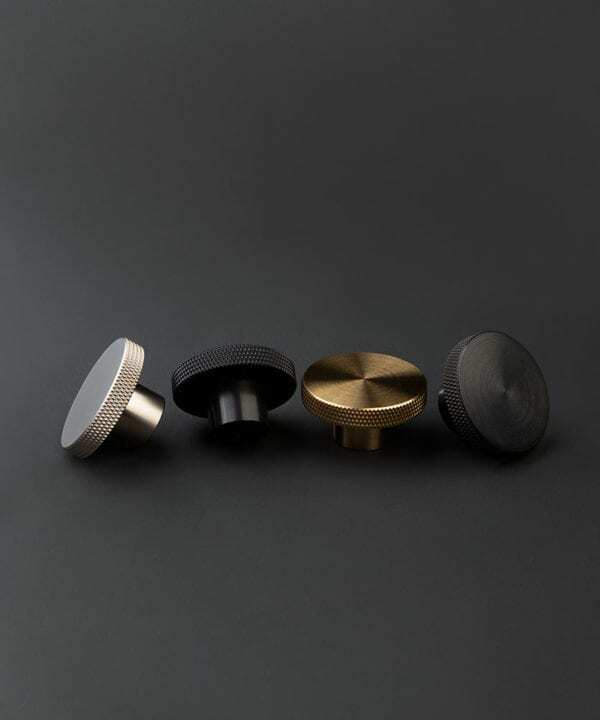 Our solid metal kitchen drawer knobs avant-garde large have a luxe-grungy feel about them. 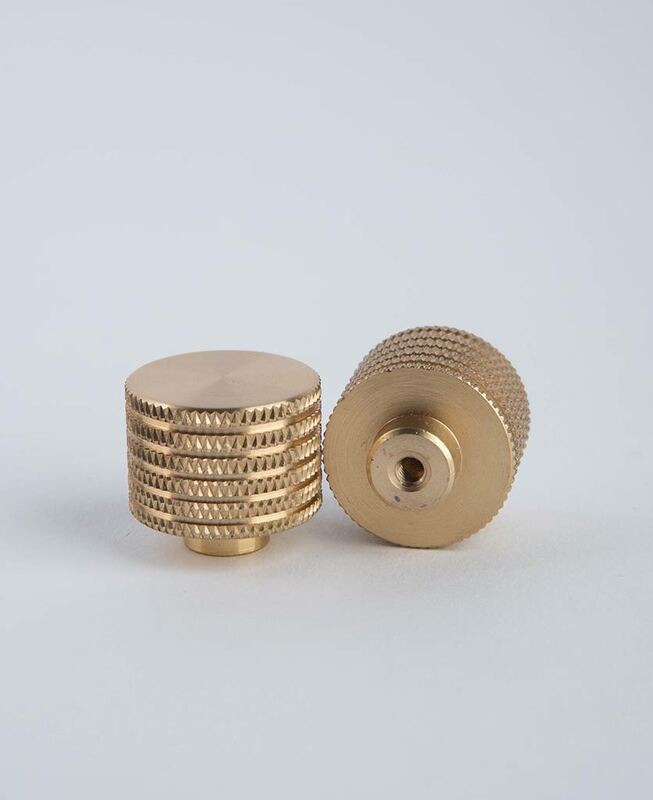 Created after an experiment on our 3D printer, we decided that they had to part of our collection – and here they are. 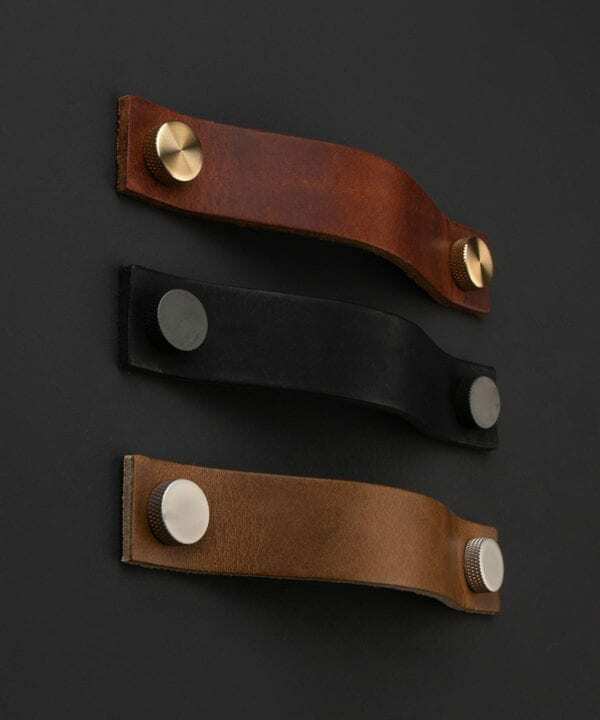 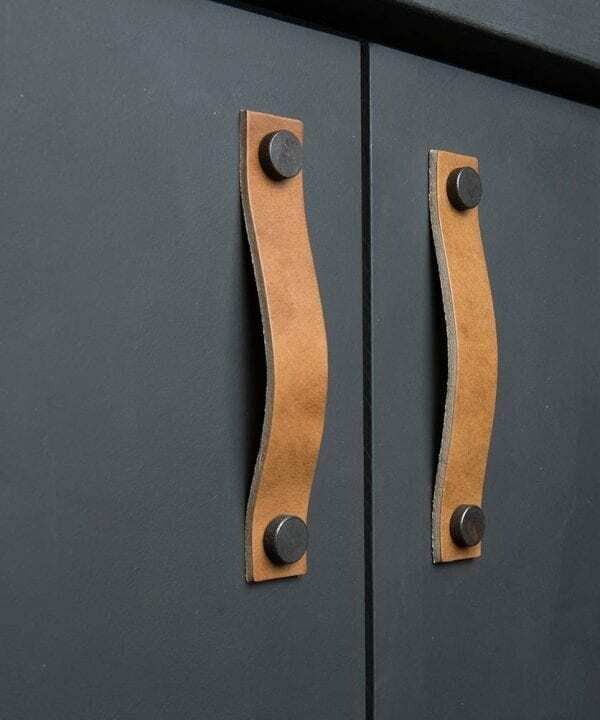 These industrial style knobs are perfect for using as kitchen drawer handles. 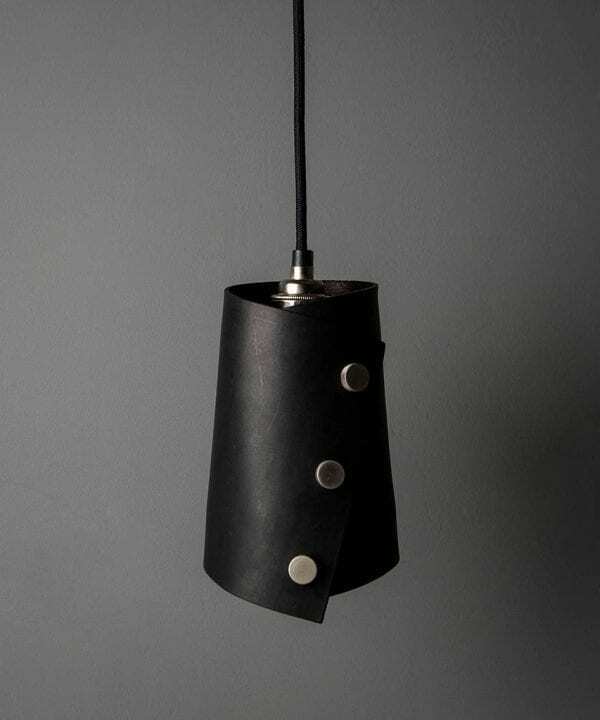 They’re discreet enough to not impose on your design but are stylish enough to make a subtle statement. 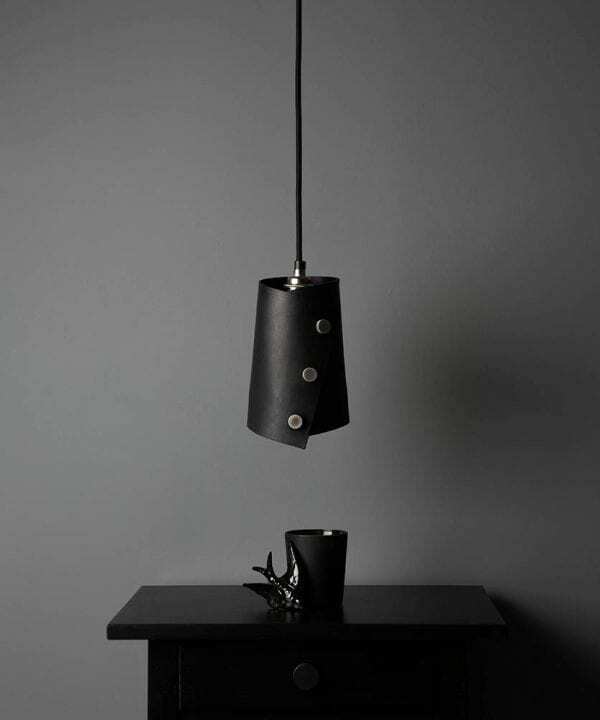 Finishing off your interiors beautifully. 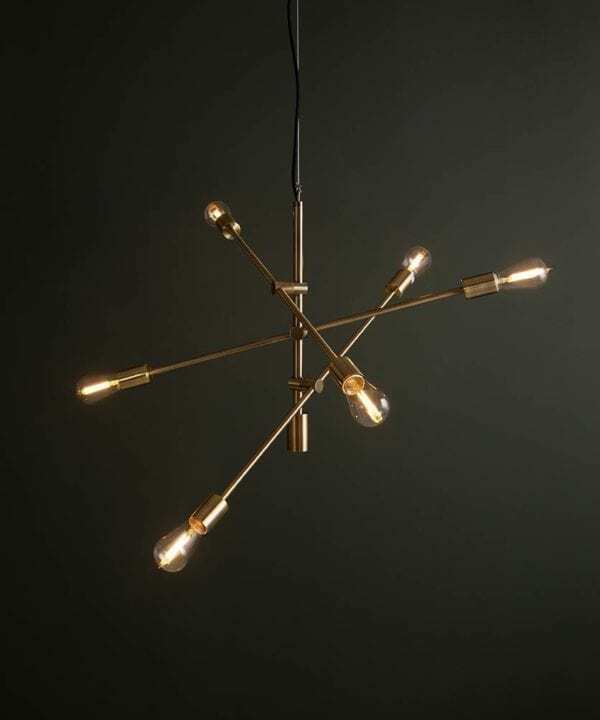 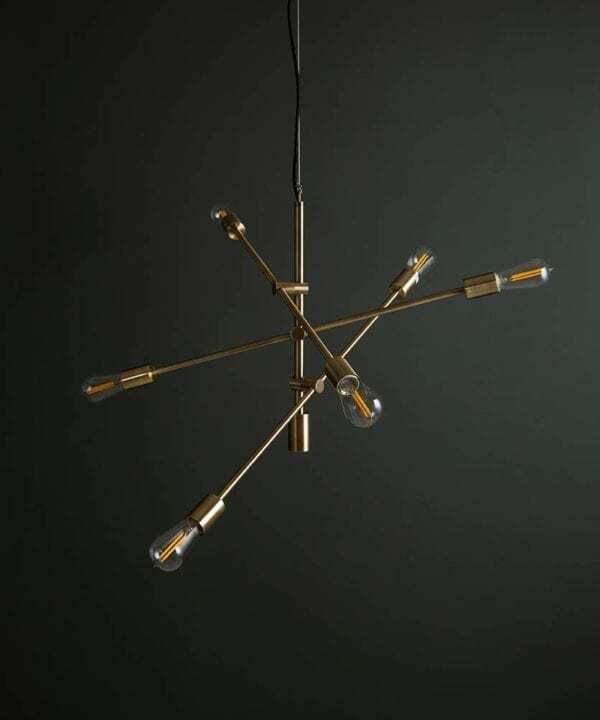 Made from solid brass in either raw brass, forgotten silver, black or antique black avant-garde large has a metallic finish – but isn’t too polished. 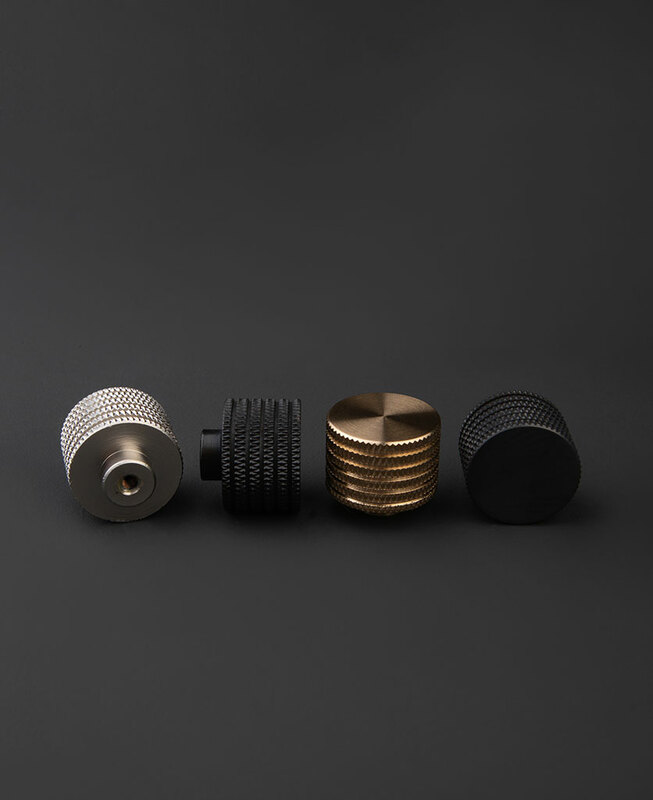 They also have really cool knurled details, making them look just a little bit edgy – it also makes them easy to grip on to.